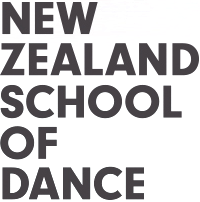 NZSD students present an hour of short works, in the studio where they train, providing an intimate first-hand experience of the School and its dancers. 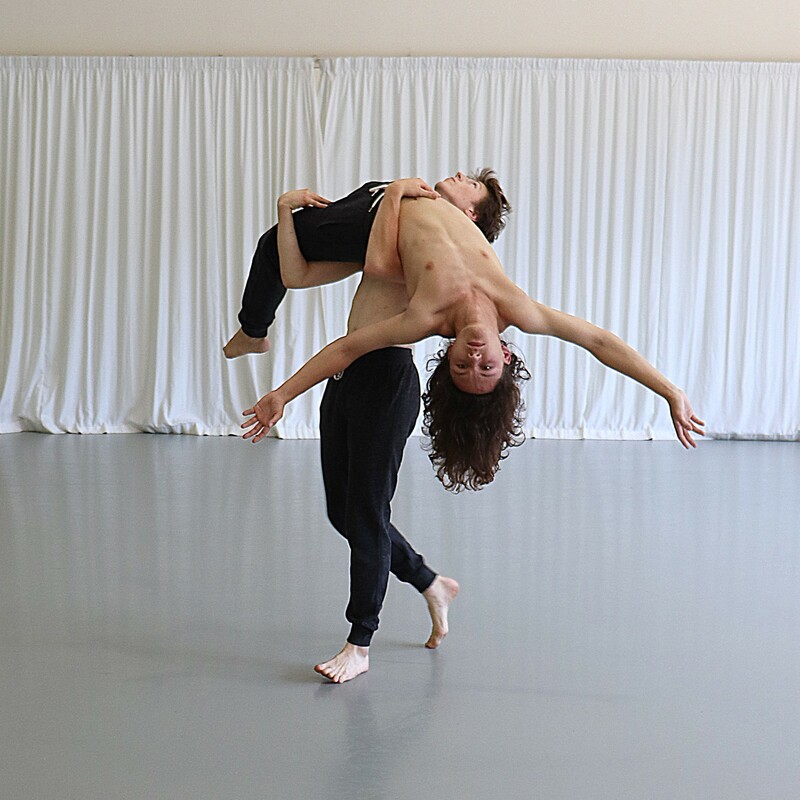 These performances offer a taster of classical and contemporary dance works, and an opportunity to see repertoire the students have been learning. Performances on Monday & Tuesday at 6.15pm.